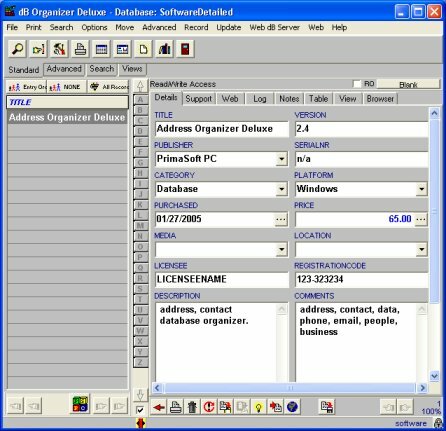 Complete template that allows computer owners, institutions, software dealers, and computer clubs to organize, catalog, and manage information about software on their computers. 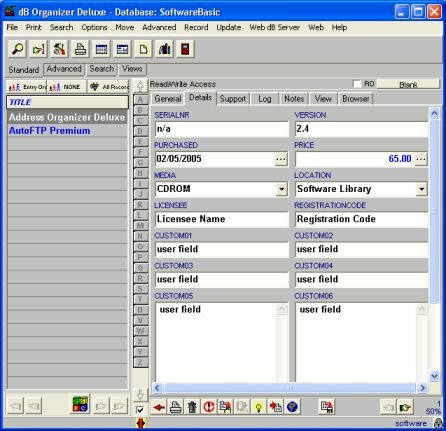 Manage your software information including software title, software publisher, category, price, version date, installation date, operating system, support details, and more. access and view your data in virtually any way.